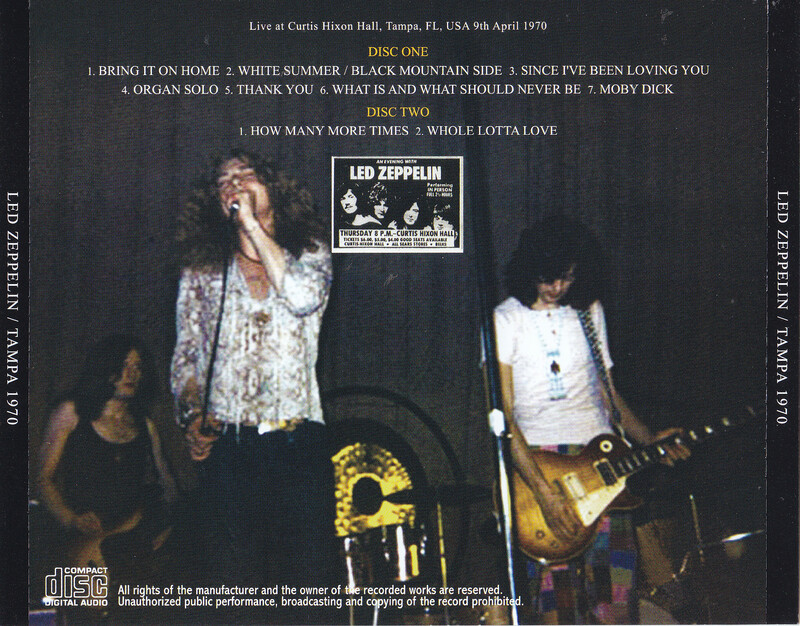 Following the last week, also our shop will release the live recordings of ’70 ZEP this time. And also not US tour, but from August to September this time, this is the sound source from the United States tour through March-April. Speaking of the most famous sound from this tour, you will be captured live at the tour first day of Vancouver at the sound board recording “Pb”. This Megarea LP is a place best version even recent memory was released the, but it Gataku elusive only weak point that it was far from content from live complete recording, the power of the point is still the audience recording It must be borrowed. Although it is Tampa performances April 9 I will now release said, on live the first half of unreleased from the “We’re Gonna Groove” Opening up “Heartbraker”, some even after the recording start of the place This also weak point of the fact is that cut is scattered in. However, it is to be more than offset such a drawback, a reputation for high quality goodness of the mania that it is the best among this tour. Certainly the clearness is exceptional, especially live Scream is intense period of the plant also in ’70 live, you have me to catch anything spectacular state. And realism of the venue is also captured by the really stunning balance and clearness, in certainly this tour we will affirm that it is the audience recording, which boasts the best quality without doubt! 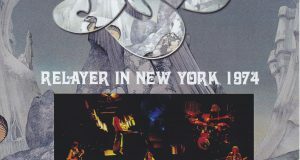 Even invoke besides the problem of “live incomplete recording” or “cut is found here and there”, also refers to this stunning recording state is mono, previously are a number of items had been released. If the analog LP “MAKUNDJU”, in and so on if the CD, “WHO’S BIRTHDAY”, is supposed to come with peen just by listening to their title as long as it is a mania. But these are a thing of the 90s from the end of the 1980s, those that from the 21st century, I items that have been updated had been followed by a state that does not exist on earth. 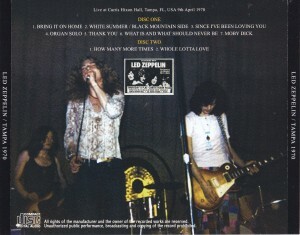 After all incomplete sound source becomes a too popular in approach ZEP live CD boundaries tailor to complete by making full use of multiple sound sources, there is an incomplete recording and cut in the absence of another sound source, such sound source was I have been overlooked even much better sound quality. Rather, in our shop it is more of Raleigh performances of the day before which was released the best version now might defintely popular presence. And in ’70 first American tour also including “Pb” sound source, it would be personnel also that it is somewhat mania preference of time. Precisely because such impression is strong, or I would like you to listen to what here recently remastered generation, it’s a hidden name sound source. 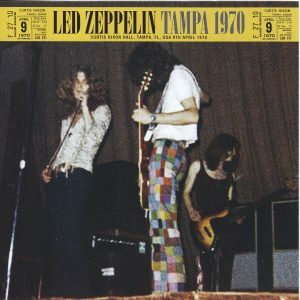 Previously not only clearness that I mentioned, the proximity of the sound image is also a big attraction of this recording, and so long as it is never ever been hear the ’70 Tampa performances “such high-quality sound source had buried it … “and you’ll be amazed definitely. And even while holding a previous record on issues such as, intense splendor of the performance of ZEP that including plant only unmatched Scream is unique to this tour. Even commonplace ’70 of the plant to determine the intense Scream as, spirited singing sore in the wild of this year the first half really exceptional. Has not yet been recorded, let alone release even performed “Since I’ve Been Loving You” in a completely Paige guitar and plant song Gappuri intensity that has become four, this is one of the ’70 unique. 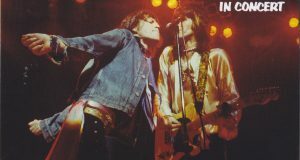 “Thank You” in Jimmy back-chorus (feeling sung nearly than Johnsy is that it is the Jimmy … lol) is the scene that scene also not heard only in this time is that overlays. 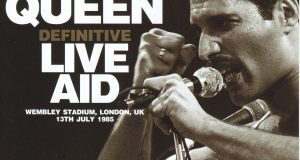 And “How Many More Times” and “Whole Lotta Love” There is also the last time to live together as a live repertoire. This time we are still oldies medley is waged in the former. The latter is a medley of regulars “Mess Of Blues” is being played up-tempo is “How Many ~” version unique, from which the plant is Komu collapsed snow in “My Babe” It would be rare. Remarkable is Paige begins to play phrase of Ravel “Borelo”. A rarity in this manner, splendor of playing contents charm is the condensation of the US tour of ’70 spring even in the incomplete recording and sound quality without hyperbole. But past released item tapes generation, equalization, and pitch, etc., sometimes has been recorded in the state in which not have something problem, what time you solve all these problems, a sound source intrinsic appeal put forth was, will be released definitive edition from the master at the limit of the press CD. This Meien!